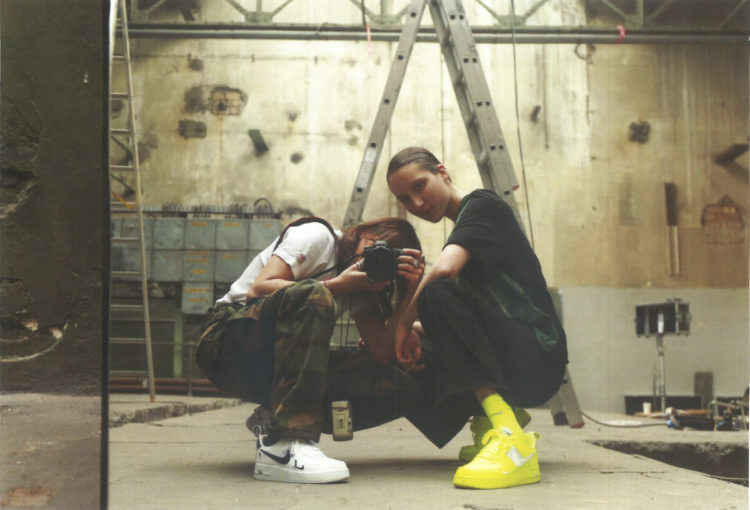 Visionary filmmaker Sylvie Weber enlists a trio of female protagonists at the forefront of the creative industries to visualise the concept of force, inspired by the infamous NIKE Air Force 1. Force is a fact of life. As a concept, it speaks of power — in excess, it’s violent, where it’s lacking, we are weak. Without force, there would be no action — in order to perform, we have to exert energy; we have to use force. 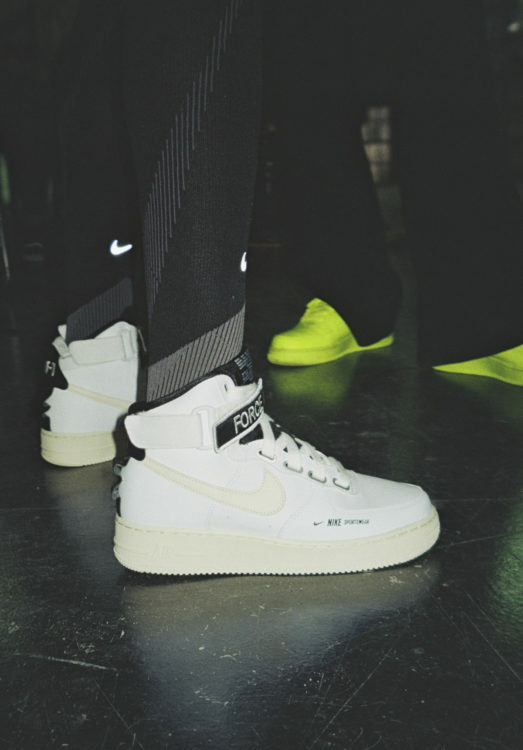 It’s a concept for rebels, rule-breakers and game-changers, for activists and go-getters alike.And it’s also a concept from which NIKE’s coveted silhouette takes its name. 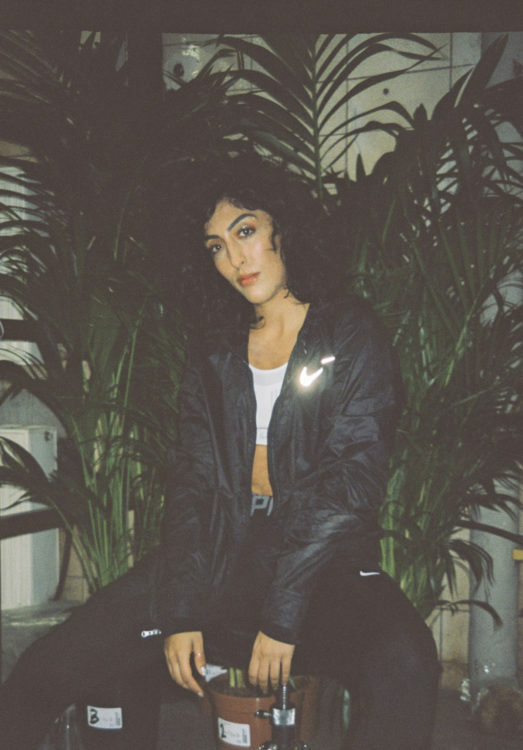 So for Air Force 1 Utility’s latest drop, the sportswear brand have collaborated with some of the most innovating and dedicated creative talent, to conceive female-fronted films and to show that nothing good comes from being all talk, no action. The first of these brings together filmmaker Sylvie Weber, whose socio-politically engaged films have seen her collaborate with INDIE, i-D, Nowness and Dazed, and twice-Penguin-published poet Yrsa Daley-Ward, whose raw and unflinching work reconciles with love, life, diasporic identity and complex sexuality with the utmost honesty. It’s the meeting of two visionary minds; Weber’s vision pairs harmoniously with Daley-Ward’s unwavering manifesto inspired by the concept of force. 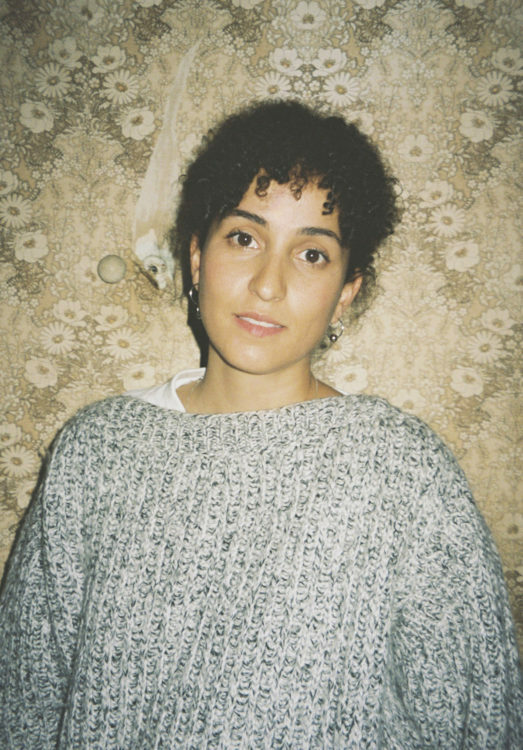 Strong, captivating and unabashedly candid, Daley-Ward’s poetry is firmly grounded in her own perspective, as an LGBT woman of colour growing up in Northern England, just as Weber’s own experience plays a profound part in shaping her creative output. 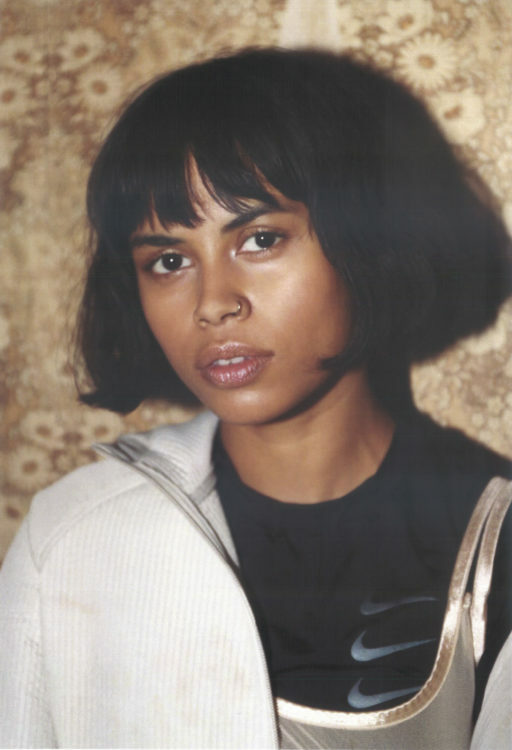 The film, a dark and powerful 2 minute short entitled RISE & SPEAK, features women from three disparate yet interconnected creative backgrounds — painter Riya Hamid, dancer Jouana Samia and rapper Eunique — each of whom embody a definite sense of strength and success. 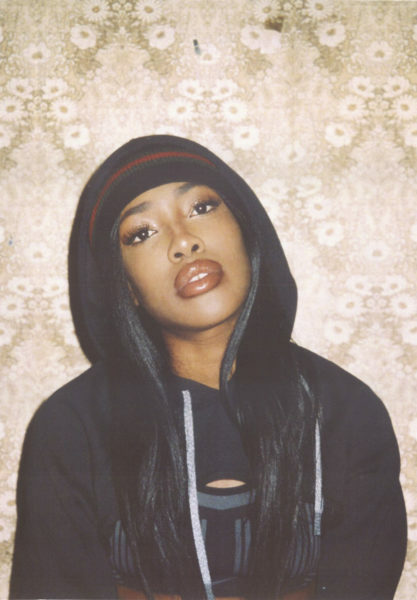 As women, and especially women of colour, each of the project’s protagonists have been subject to glass ceilings and intangible barriers, and have fought resistance with determination and force. 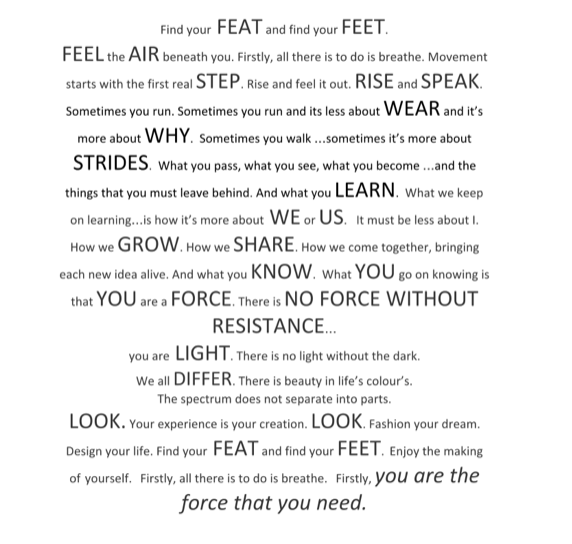 The campaign manifesto, written by Yrsa Daley-Ward, and inspired by the concept of force. 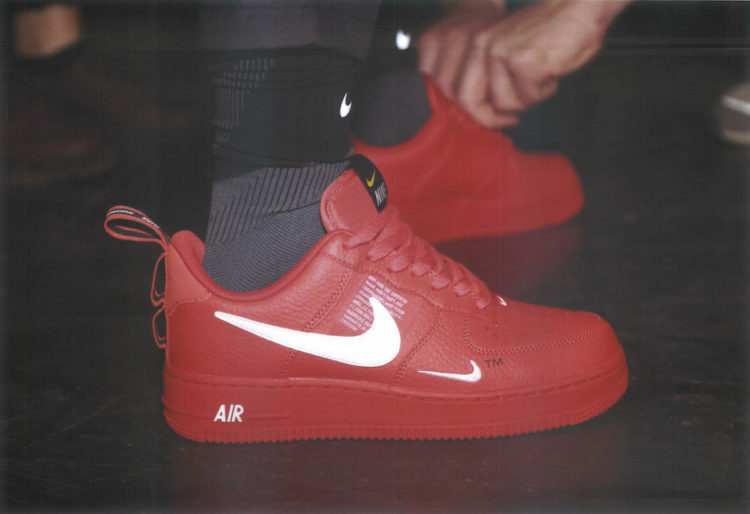 The NIKE Air Force 1 Utility is available on nike.com and at select retailers. 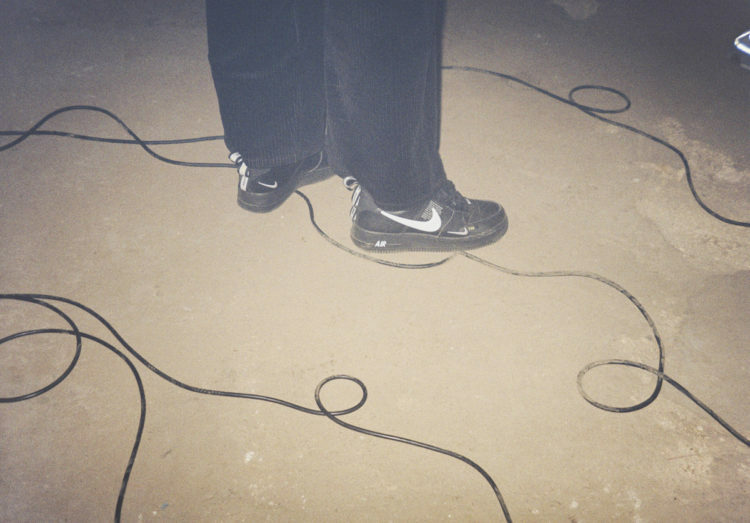 Photography by Kyra Sophie, courtesy of NIKE. MEET BRUCE LABRUCE, THE "ORIGINAL VOICE OF THE UNDERGROUND"